Picture this – the Adam & Amy show on HBSA sponsored by Art ‘N’ Joy of Hamilton Street Saltcoats. 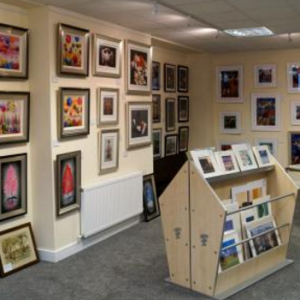 If you are looking for a high quality framing service and a huge selection of framed prints, limited editions and original art, then they can all to be found in one of the largest galleries in North Ayrshire. Deluxe mirrors and signed memorabilia are also available and with over 30 years’ experience, Art ‘N’ Joy are true professionals. 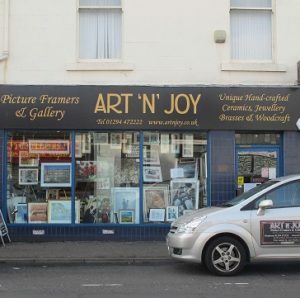 Click HERE to visit their fabulous website and let Art ‘N’ Joy put you in the picture. Listen right now to our great in show promo.